Due to unforeseen circumstances, our previously announced Ebert Fellow for Sundance 2019, ReBecca Theodore-Vachon, will not be able to participate this year. Here is our revised announcement highlighting the new addition to our latest roster of Fellows. I am pleased to announce the recipients of the sixth annual Roger Ebert Fellowship at the Sundance Institute, a workshop that brings together emerging film writers, critics and filmmakers for mentorship jointly by the Sundance Film Festival and RogerEbert.com. This partnership provides an extraordinary opportunity for them to navigate the fast-paced, deadline-driven environment of one of the world's premiere film festivals. They will write reviews and features under the tutelage of editors at Rogerebert.com, while networking with industry professionals like directors, actors, film critics, festival programmers, agents, distributors and publicists. This program was established by Sundance Institute Founder, Robert Redford, in honor of my late husband, Roger Ebert, an early supporter and enthusiast of the festival and its mission. One of my specific goals of the program is to connect the Fellows with the core values of empathy, kindness, compassion and forgiveness. I am ever mindful of Roger's mission of connecting us all to our humanity through the medium of film. The Fellows for 2019 are Tiffany Walden, Niani Scott, and Whitney A. Spencer. You will be able to read their essays and watch their video essays at RogerEbert.com from January 24-February 3, 2019. TIFFANY WALDEN is the cofounder and editor-in-chief of The TRiiBE (www.thetriibe.com), a Chicago-based digital media platform that is reshaping the narrative of Black Chicago through journalism and art. 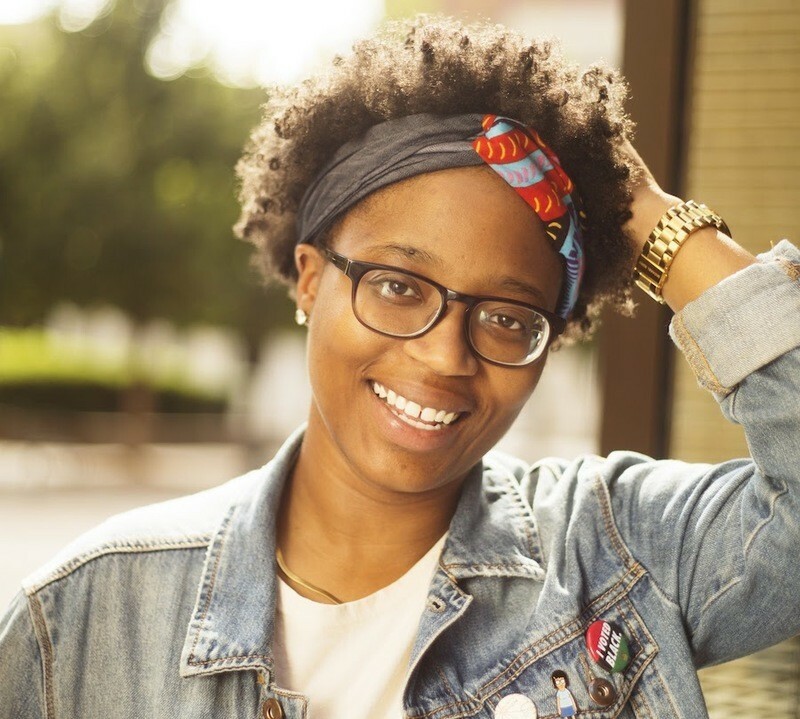 She is a member of the 2018 Poynter-NABJ Leadership Academy class and a recipient of Adweek's 20 Rising Brand Stars of Chicago. Years ago, Tiffany received two degrees from Northwestern University's Medill School of Journalism, and is passionate about telling Black stories, especially about her native West Side. 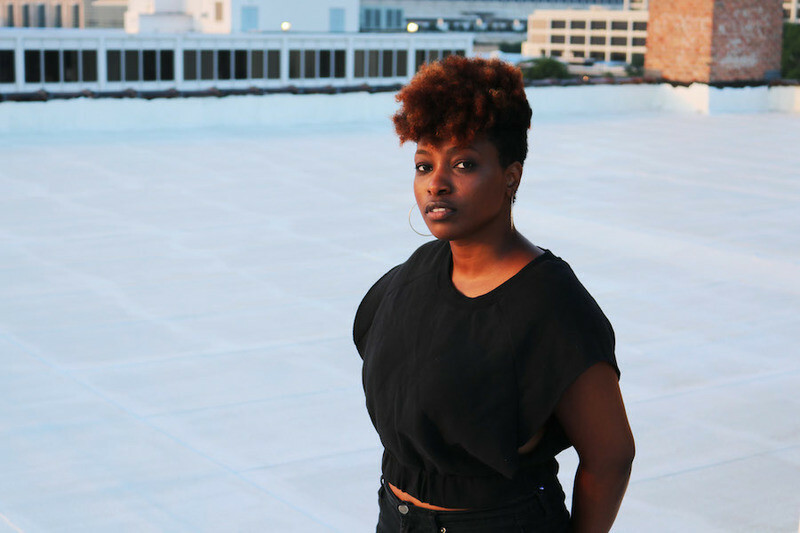 Since graduating college, her work has appeared in the Chicago Reader, Chicago Magazine, Chicago Tribune, Vice, the Orlando Sentinel and more. 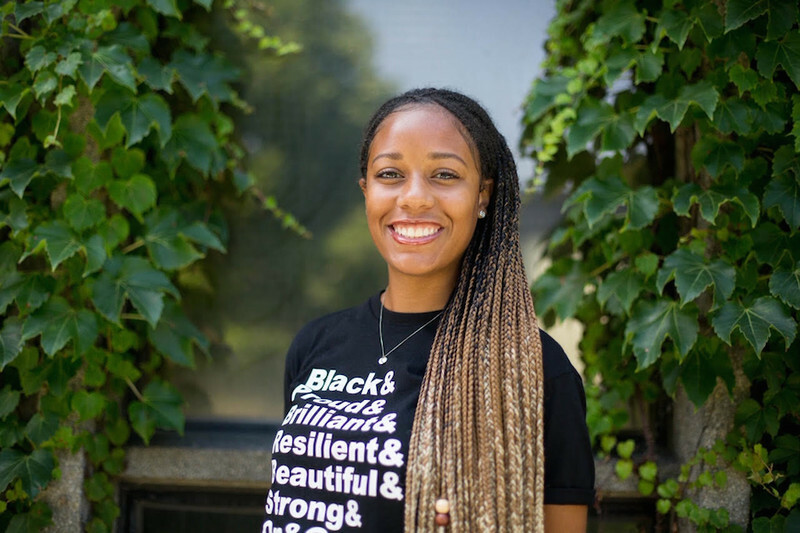 NIANI SCOTT is a sophomore studying Journalism with minors in Political Science and African Studies at the University of Illinois at Urbana-Champaign. In her career as a journalist, she aims to tell stories holistically and truthfully on the lives of black people across the diaspora, as well as work to diversify newsrooms and media representation. As a 2017-2018 U of I College of Media Roger Ebert Fellow, she was mentored by Chicago Tribune film critic, Michael Phillips, and gained firsthand experience in arts criticism. She reported on the Chicago International Film Festival as well as Ebertfest as part of the Ebert Fellowship. Niani has had experience behind the camera as a documentarian for organizations on campus and as a post production assistant through Free Spirit Media Chicago. Currently, she is a radio show host on the University of Illinois’ college radio station, PizzaFM, and a former News Reporter at the Daily Illini, the university’s independent student-run newspaper. Now 20 years old, Niani already has had the opportunity to learn about cultures in the homelands of African people. She has traveled throughout South Africa, Ghana, and Eswatini, inspiring her to dig deeper and go further in her journalistic pursuits. WHITNEY A. SPENCER was born and raised in Louisville, Kentucky, but now calls the South Side of Chicago home. She is completing a master’s degree in Critical Ethnic Studies at DePaul University, where her multimedia thesis project will focus on the culturally centered, community generated intellectual practices of Black people. After graduation, she hopes to find opportunities to continue to use storytelling to examine the broader culture – to evoke an exercise of the senses. To find the full list of Ebert Fellows at Sundance from past years, check out our announcements from 2014, 2015, 2016, 2017 and 2018, as well as this article establishing the Roger Ebert Scholarship for Film Criticism program in 2014.